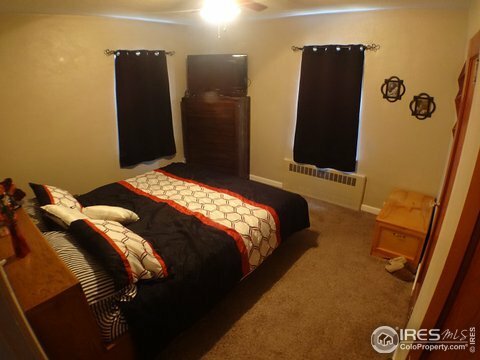 A pretty perfect setup! 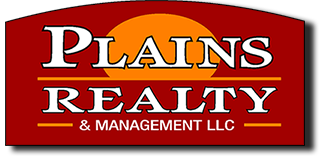 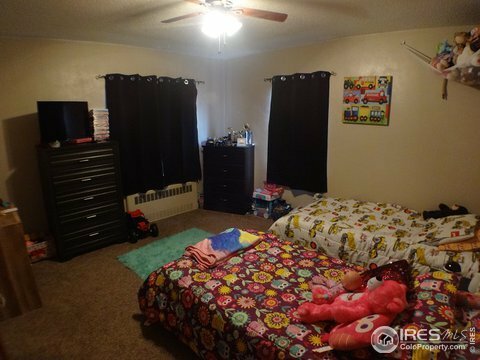 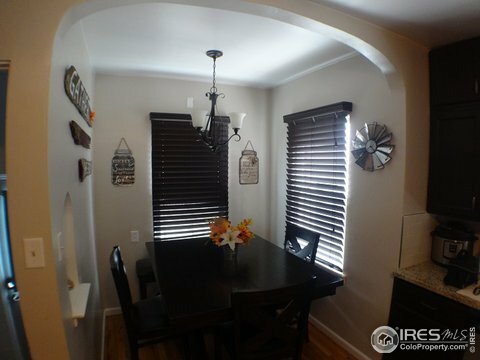 Move-in ready home centrally located in Brush! 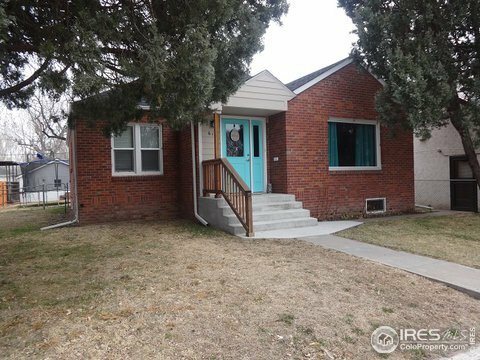 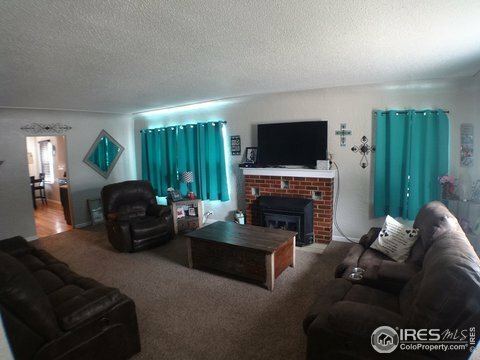 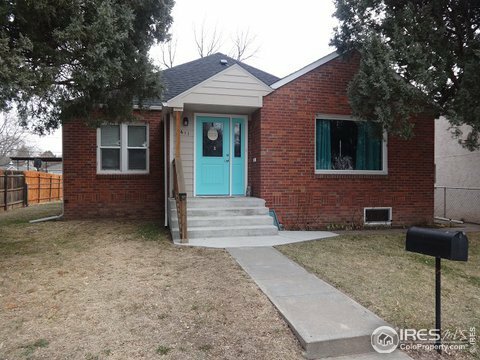 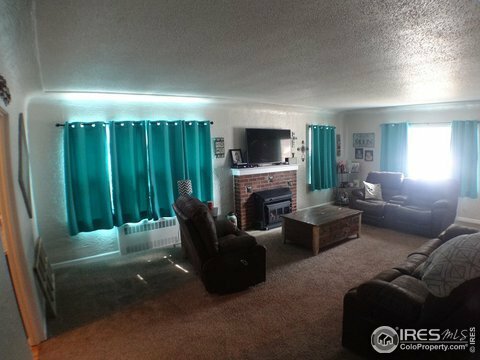 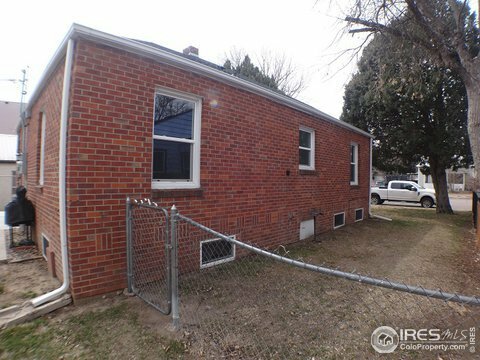 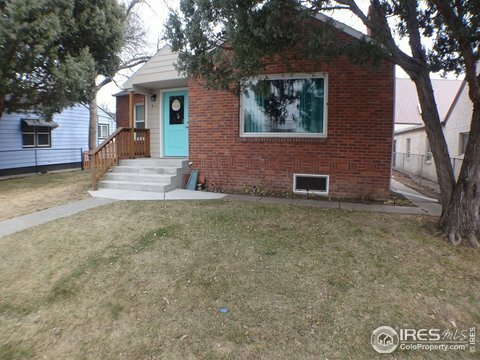 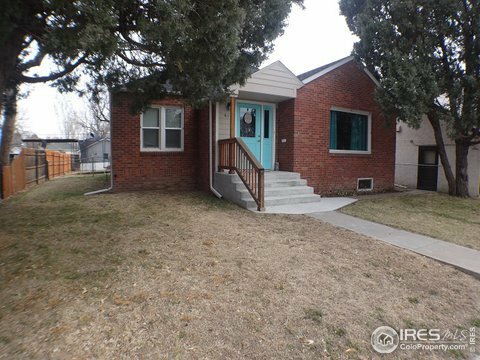 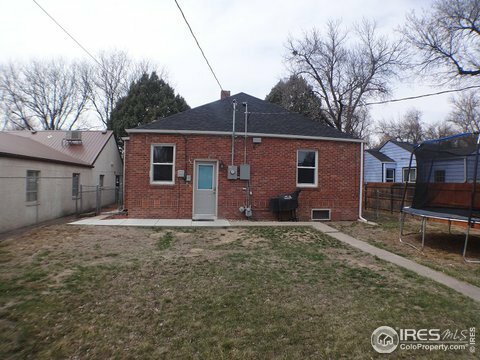 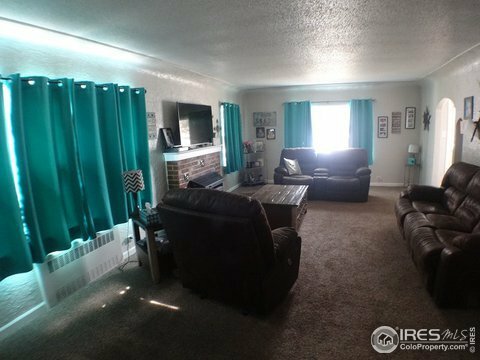 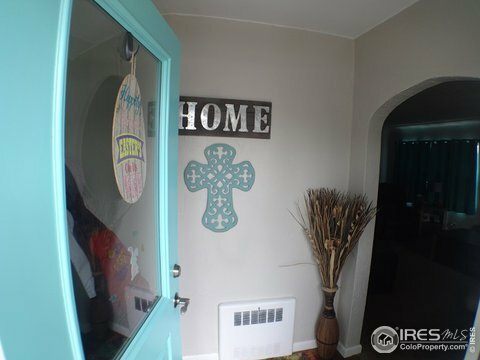 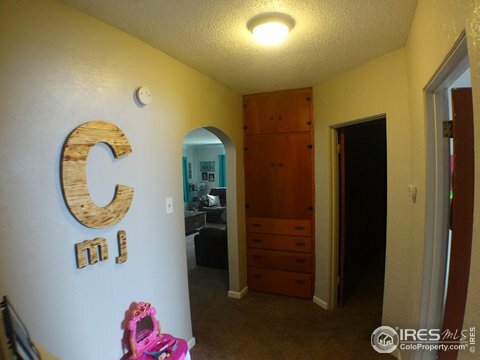 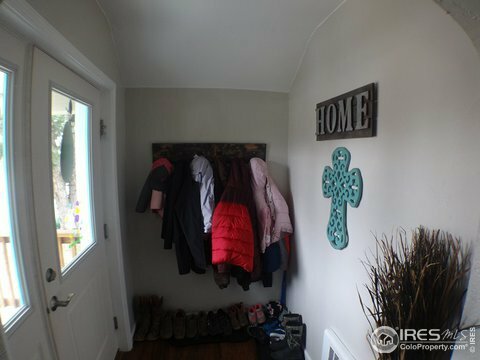 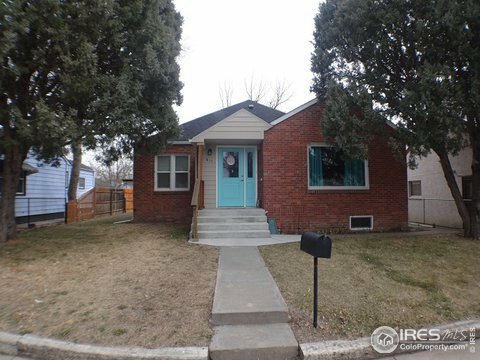 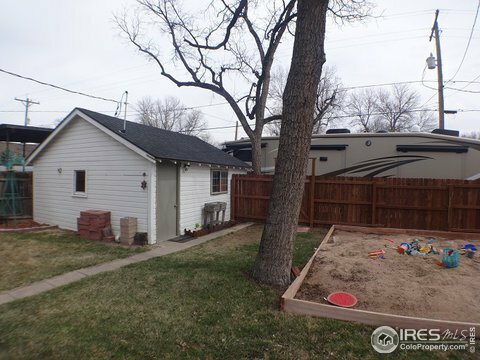 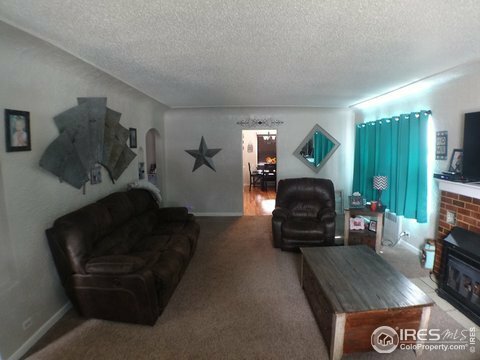 Adorable front entry leads you into a nice sized living room w/ fireplace & two main level bedrooms split by full updated bathroom. 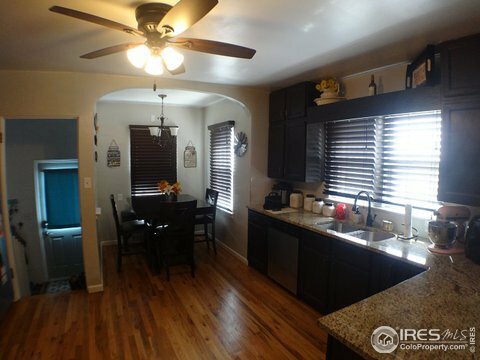 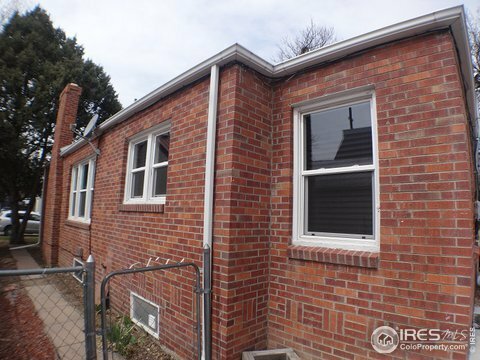 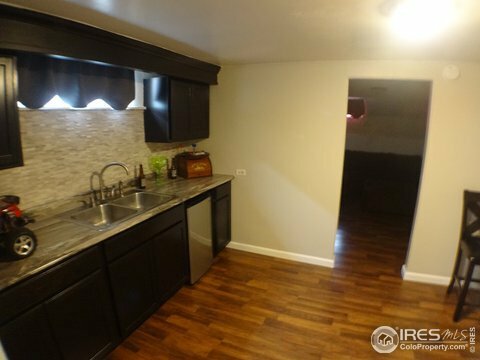 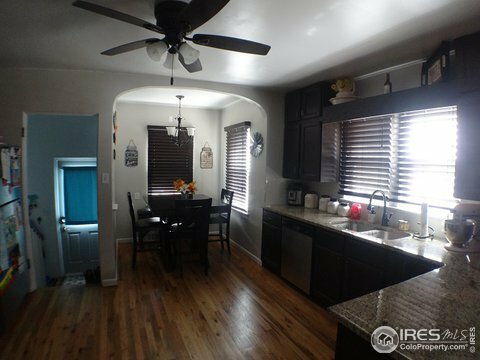 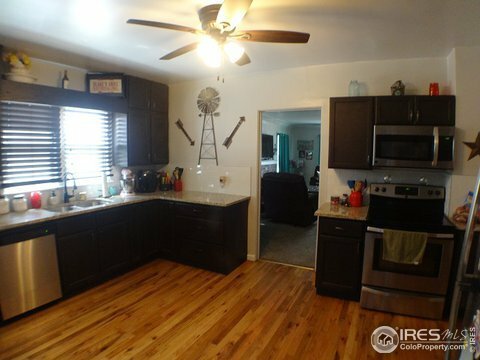 Original refinished wood floors in kitchen that has eat-in area, refinished cabinets, walk-in pantry & included stainless appliances. 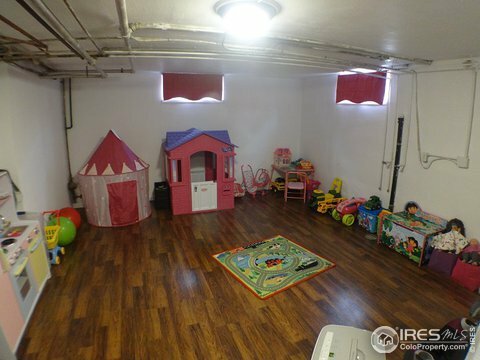 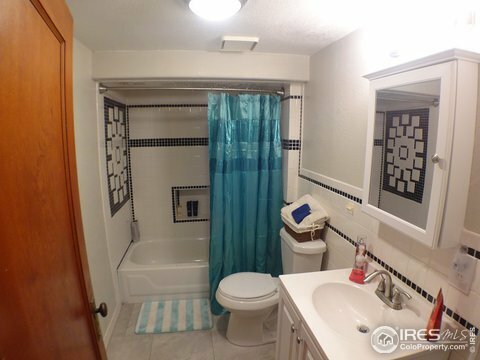 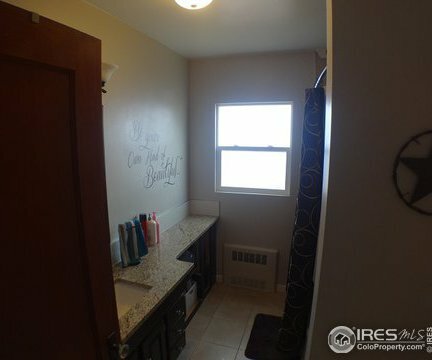 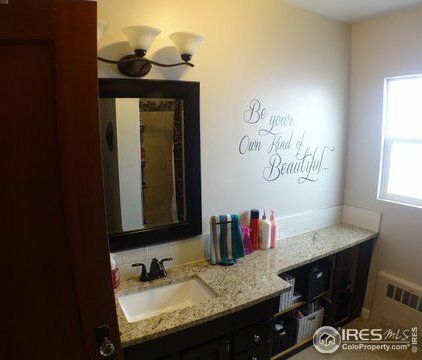 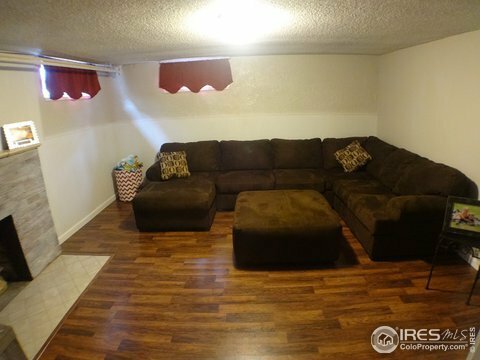 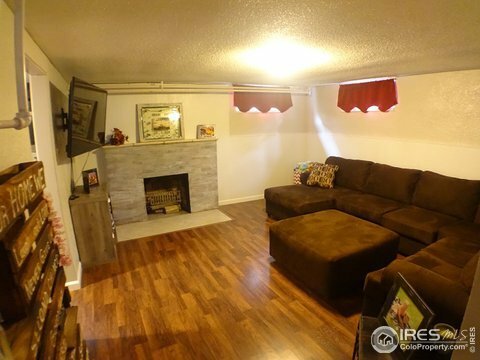 Basement near full finish w/ family room, wet bar, bedroom, play room & full bath. 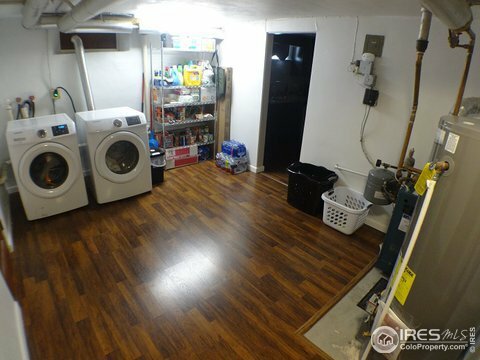 front load washer/dryer included. 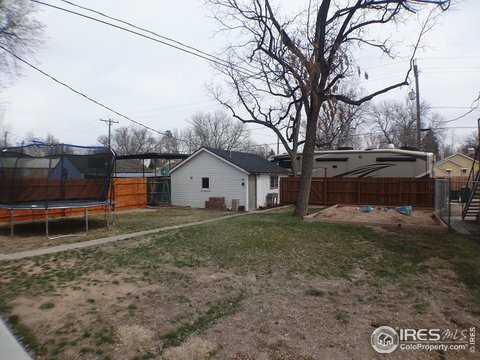 Fenced back yard & garage w/ alley access.